Modern advances have technology evolving at a rapid, almost elusive rate. In order to stay competitive and successful in the business world, companies have no choice but to adapt to cutting-edge industry trends. However, it can be difficult to discern what technology will be useful and long-lasting and what advances will be too short-lived to be worth taking on. While some trends will likely be fleeting, businesses looking to get ahead should definitely invest in these three tech movements. Having internet access on-the-go used to be the stuff of science fiction movies, but the ubiquity of smart phones and tablets has made being constantly connected the norm. Tech.co explained that a huge amount of internet traffic many companies receive comes from consumers using portable devices, so it's necessary that organizations place a focus on creating an engaging and user-friendly mobile experience. Mobile apps are an essential part of reaching a wide customer base, and the source noted that many successful companies prioritize this platform over traditional websites. In addition to crafting an external presence with the help of mobile technology, many organizations have started using this type of communication internally to create a "mobile workforce." A report from Global Workplace Analytics noted that telecommuting rates have gone up by 80 percent in the past decade. Businesses looking to place themselves ahead of competitors should start thinking about everything from a mobile perspective, both in terms of staff and consumers. 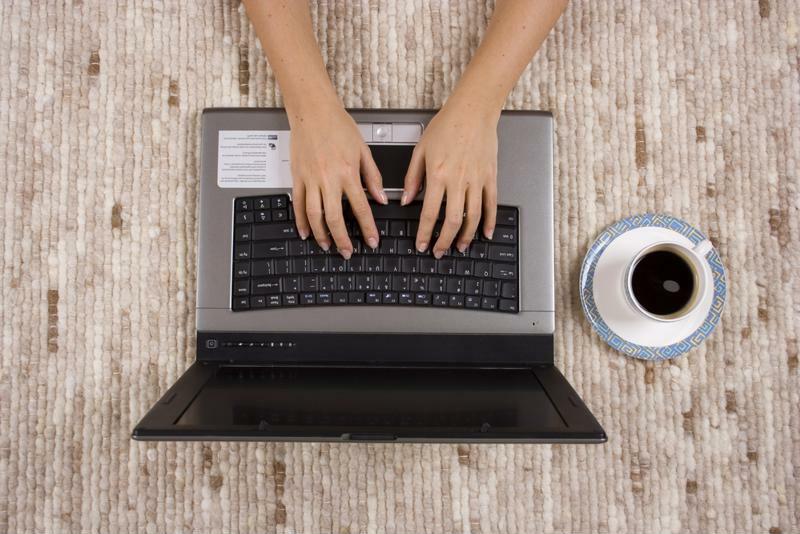 Telecommuting is one recent tech trend that's here to stay. As companies move toward more advanced technology, so do hackers. People looking to get private information from your organization will have an easy time accessing sensitive files if your business doesn't secure itself against cyber threats. Investopedia pointed to the recent digital security breaches of major companies like Home Depot, Target and JP Morgan Chase as major reasons every company should be making cyber safety a top priority. The source explained that the increased prevalence of storing information in the cloud makes it easier for hackers to obtain data. Although the cloud is convenient and provides organizations with numerous benefits, Investopedia explained that it also leaves files more vulnerable than if they were exclusively kept on external devices. Research from cyber security institute ABI revealed that businesses will spend a predicted $22 billion over the next five years. "A successful business has to be a social entity." Social media has transcended personal use and become an essential component of a successful business strategy. Being a socially engaging company is about more than simply creating a Twitter account, though. Tech.co explained that many cutting-edge companies have started taking the community concept introduced by social platforms and integrating it into their primary web presence. By adding features like discussion forums, brainstorming tools and even games to their sites, will have a better chance of engaging consumers. In this era of pervasive and constant communication, a successful business has no choice but to become a social entity.